Standard Billboard Configurations | Outdoor Specialist, Inc. 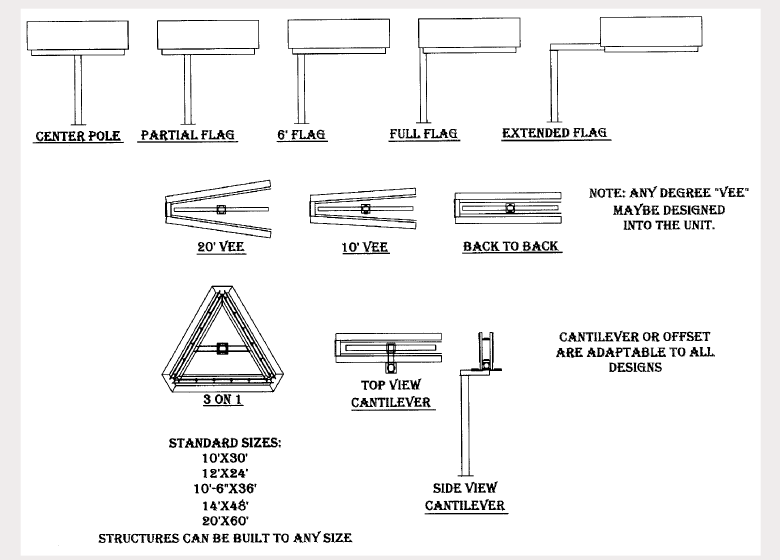 Diagrams represent standard billboard configurations for both display and footer construction. 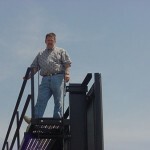 Outdoor Specialist, Inc. is focused on appropriate configurations for locations. Our policy to meet on-site assures we have the information and your vision which allows us to better use your site to maximize a billboard’s return on investment. Real Estate Manager, Next Media Outdoor Inc. NY/NJ/Phila Div.